As a homeowner, it’s important to maintain your investment from top to bottom. That’s why so many local residents in the North Haven, Connecticut, area depend on A Sakis Industries for property maintenance services. Their team is well versed in all things home care from air conditioning repair and dryer repair to window installation. They even have experienced fence contractors on hand to cater to your needs. Saves Money On Utility Bills: Any air conditioning repair contractor will tell you how crucial windows are to the efficiency of your overall system. After all, windows are an area where hot or cold air can either seep out or seep in depending on the season. 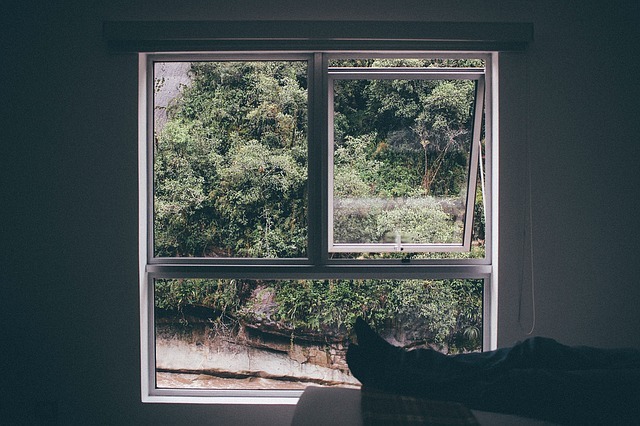 When you install new windows, you’ll notice your utility bills decrease significantly. Opportunity To Select A More Efficient Window Style: When you opt to install new windows, you’ll also have the opportunity to change the style of window in your home. In certain areas, for example, a fixed window might be more appropriate than one that opens or has a screen. This flexibility in choosing new styles of windows can save money in the long run in terms of efficiency and maintenance. Curb Appeal: Windows are a major part of the overall aesthetic of your home. Installing fresh windows can increase the value and curb appeal of your property. If you’re getting ready to sell, new windows could be a great way to make more money off your home. If you live in North Haven, Connecticut, and you’re looking for property maintenance services from experienced home and fence contractors, call A Sakis Industries today at (203) 389-6364 to schedule your consultation. For more information on their wide range of property maintenance services from air conditioning repair and window installation to dryer repair, visit their website.